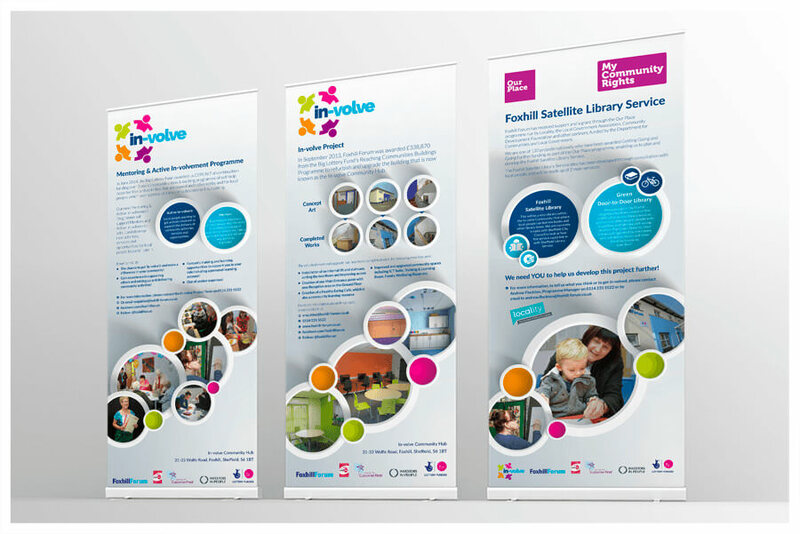 Brochures, branding and beyond - a comprehensive range of Graphic Design services to ensure your organisation gets noticed. 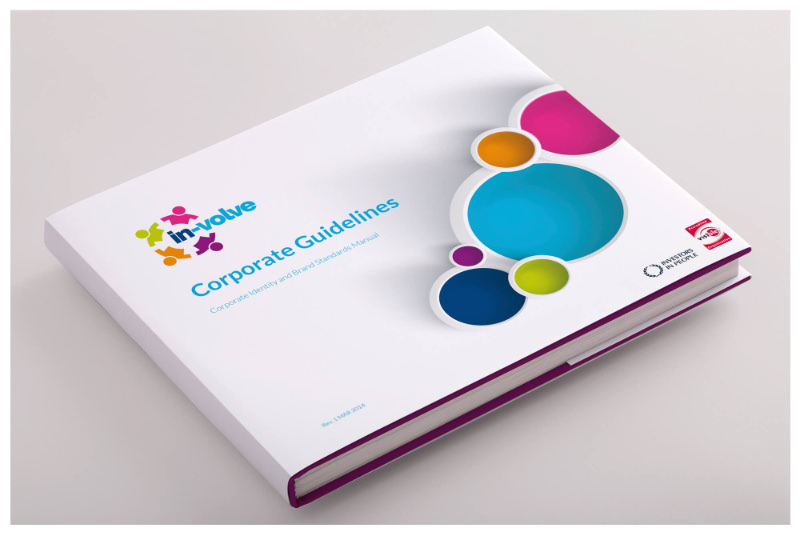 A product and services brochure detailing the range of professional services offered to the care sector. 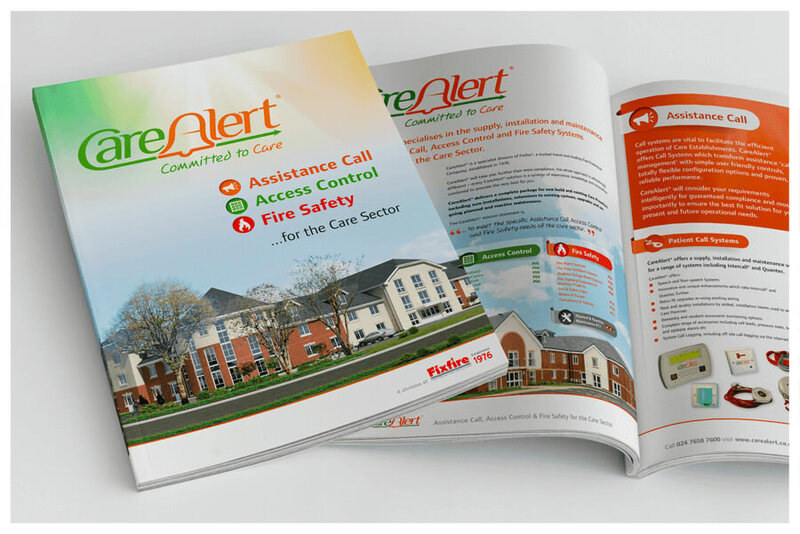 Commissioned to produce a product and services brochure detailing the range of professional services offered to the care sector by CareAlert. Brochure contained extensive product photography and detailed technical information presented in a high quality matt laminated brochure. 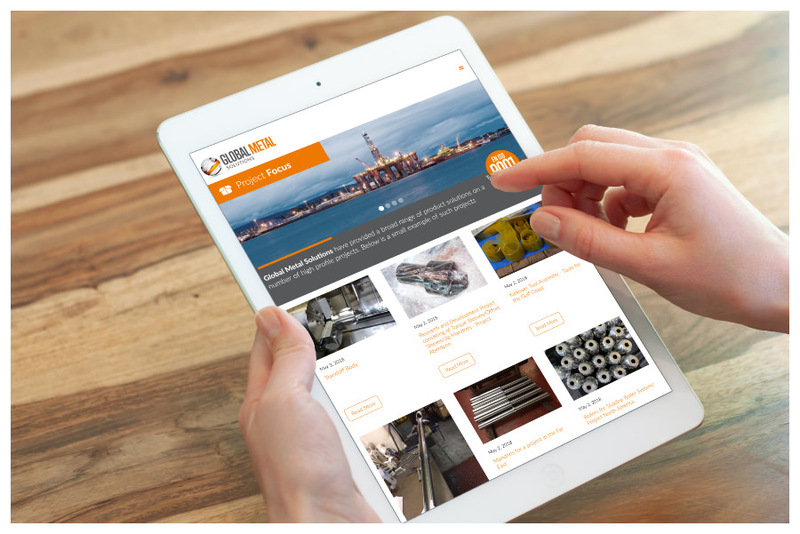 A responsive website to demonstrate the wealth of product and industry specific knowledge GMS has. 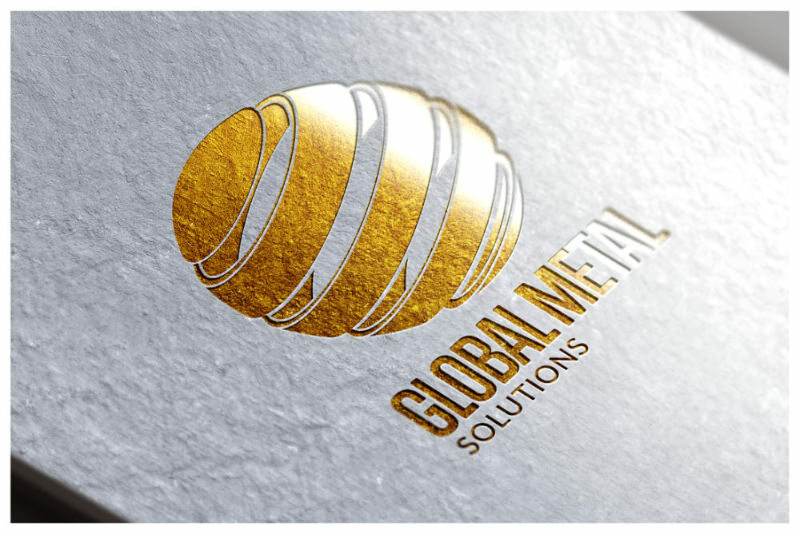 Branding, website and printed media for a global metal supply chain company. 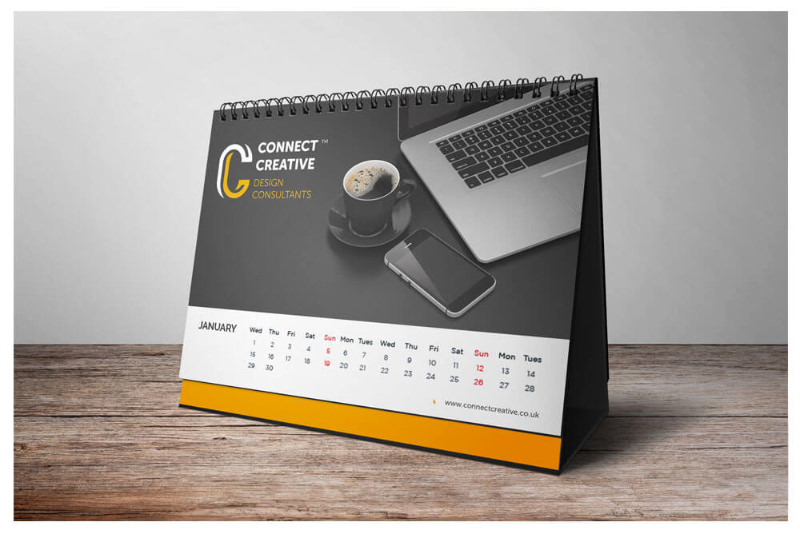 Connect Creative offers a huge range of branded business gifts. 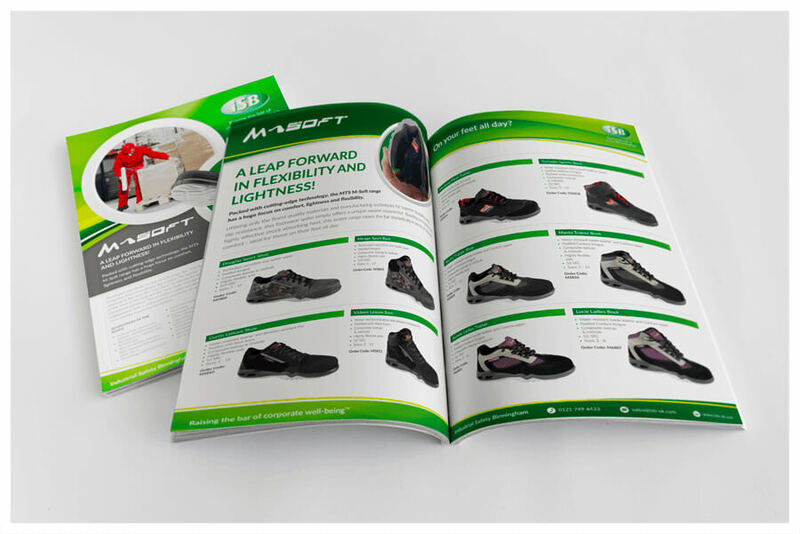 Design, produce and print an extensive 124 page product catalogue. Banner stand large format printing for In-Volve charity, Sheffield. 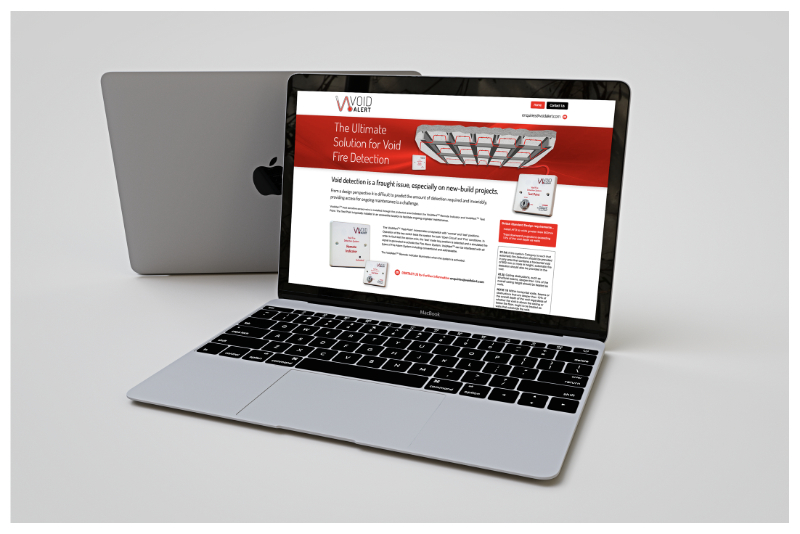 Produce a logo and associated branding for 'VoidAlert', a fire safety device for void fire detection. 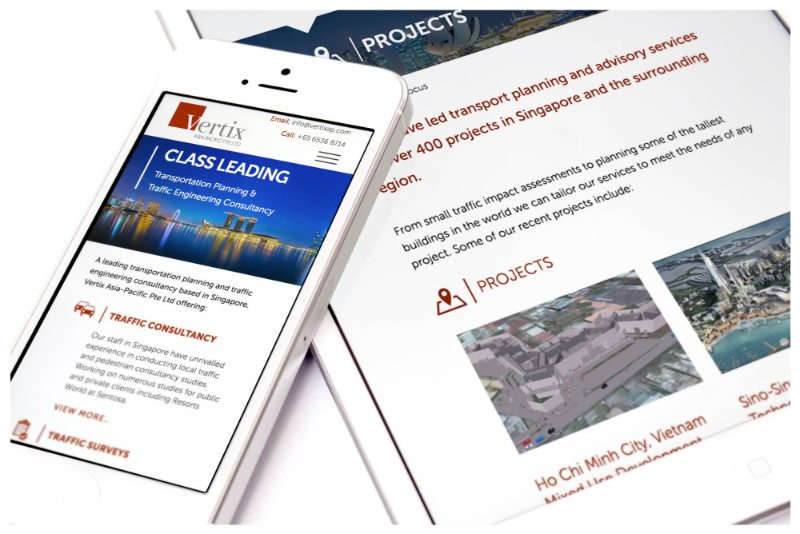 Connect Creative Design is proud to launch Vertix Asia Pacific's New website. 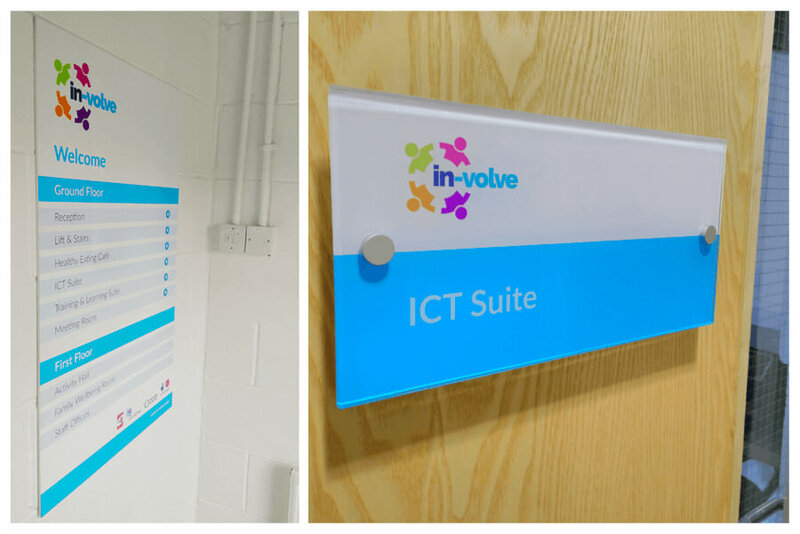 Connect Creative Design were commissioned to produce a new logo and associated branding + publicity materials. 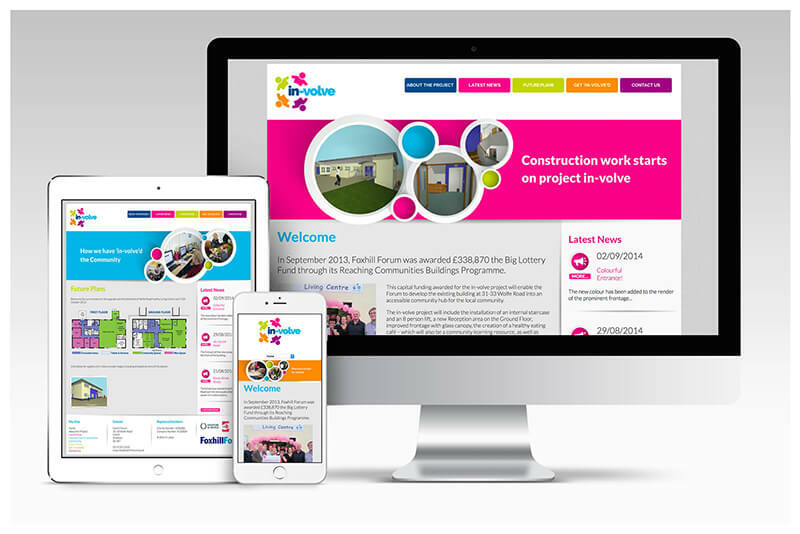 Connect Creative were commissioned to produce a modern, responsive website. 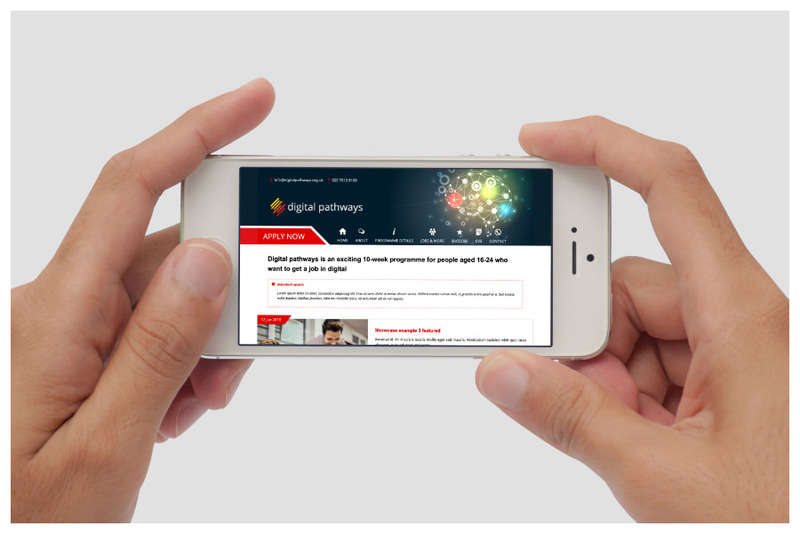 Check out our very latest news via our updated social media pages. 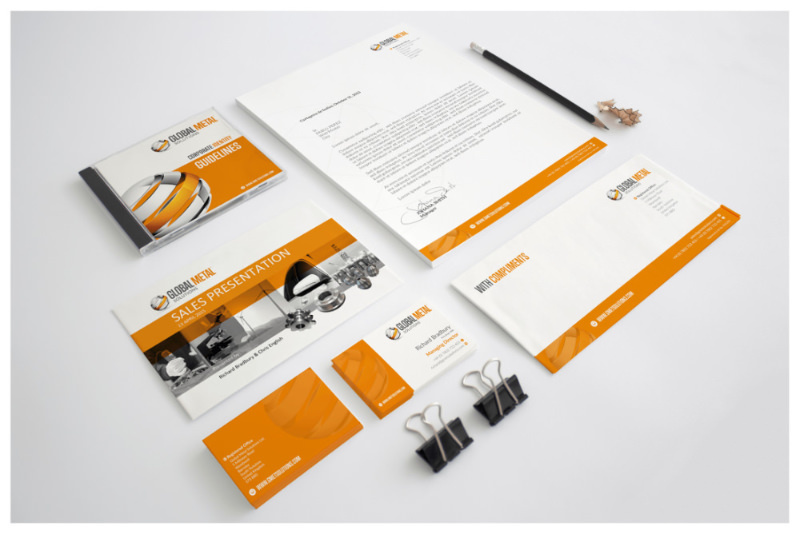 Commissioned to produce exhibition media and supporting materials. 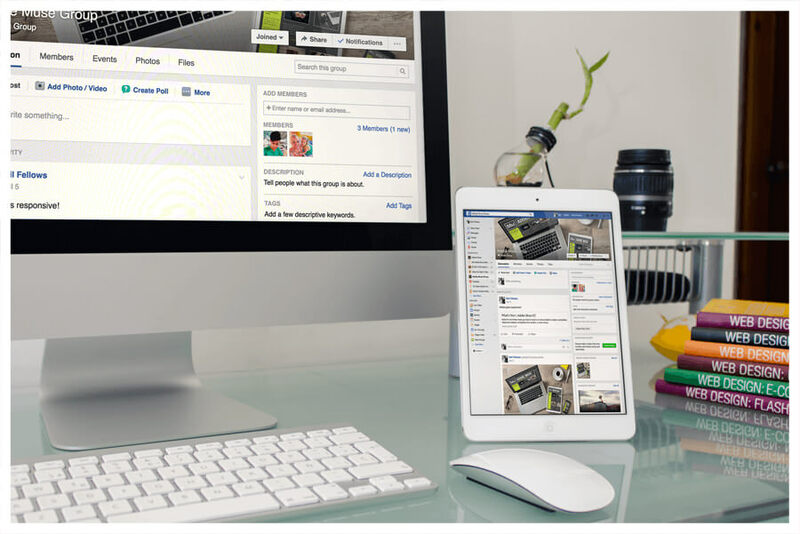 We've launched an Adobe Muse group for users to share tips and get support. 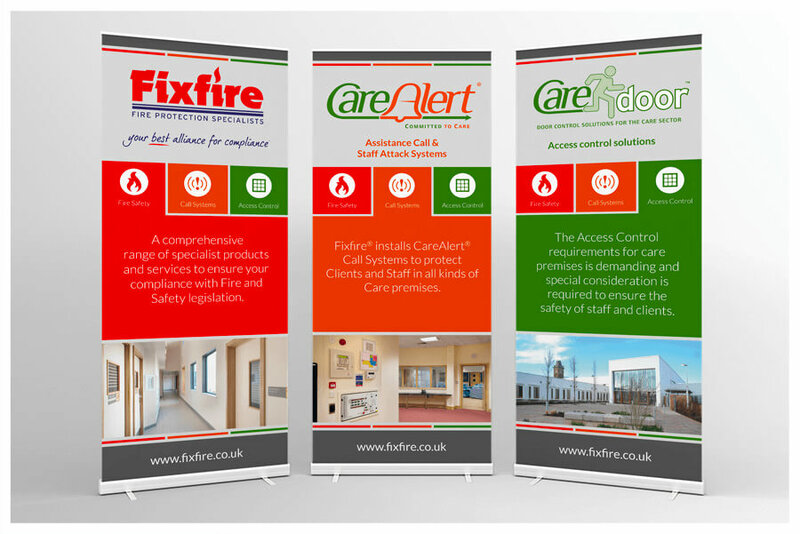 Commissioned to produce a range of banner stands and publicity materials. 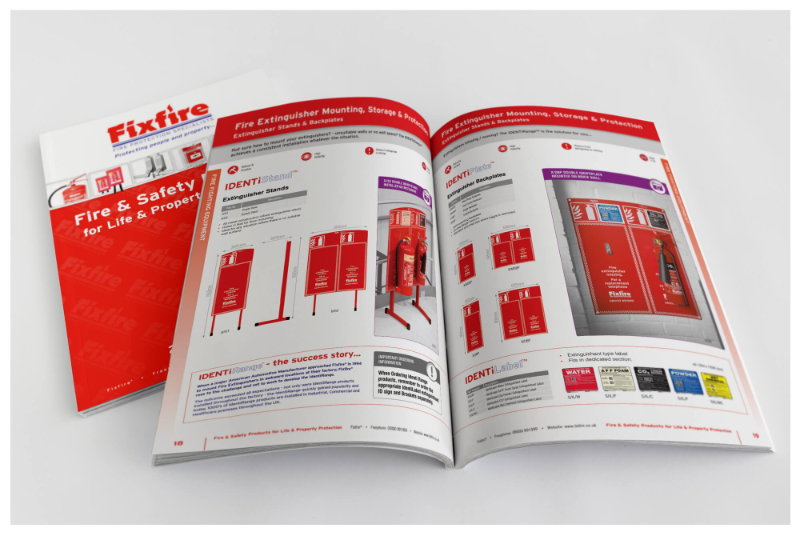 Produce an extensive 124 page product catalogue detailing over 500 industrial safety products. 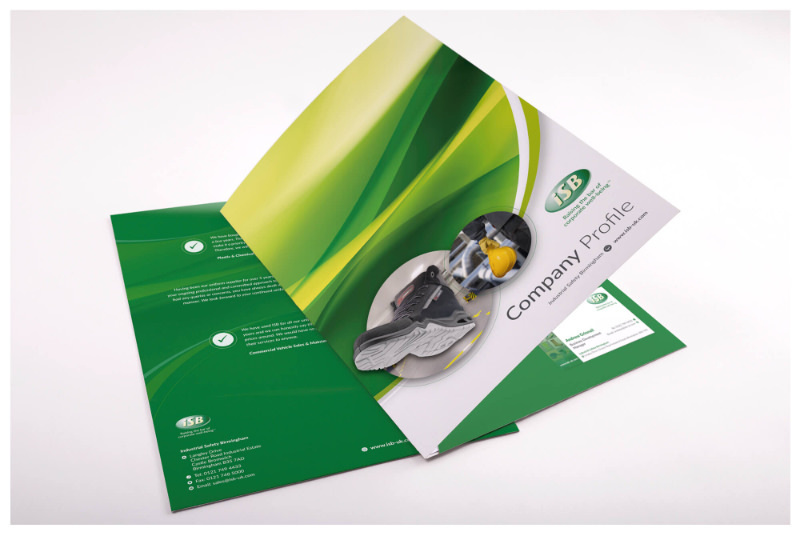 Produced a company profile folder designed to generate new business when left with potential new customers. 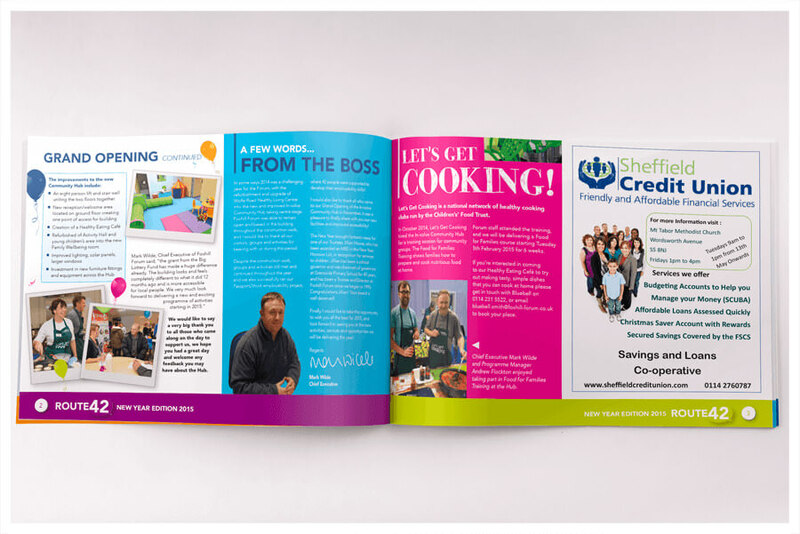 Connect Creative produces the quarterly community newsletter for Foxhill Forum, a Sheffield based charity. 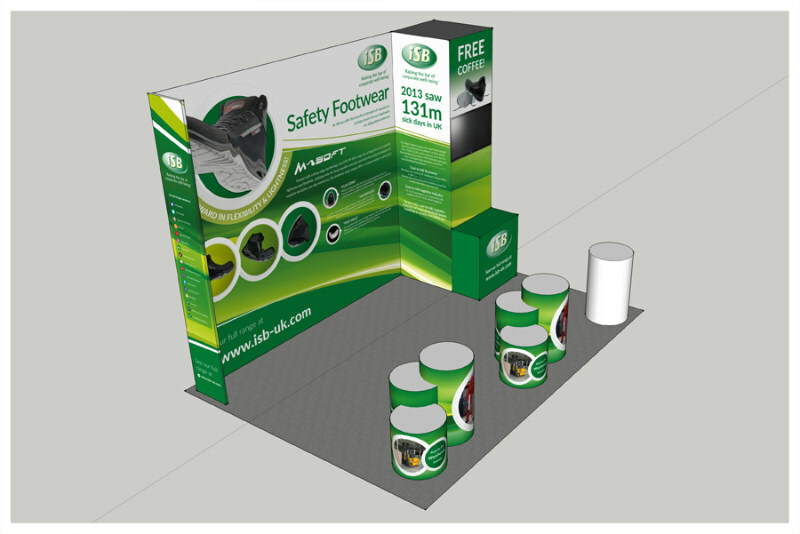 Commissioned to design and plan Industrial Safety Birmingham's exhibition stand for Multimodel 2015. 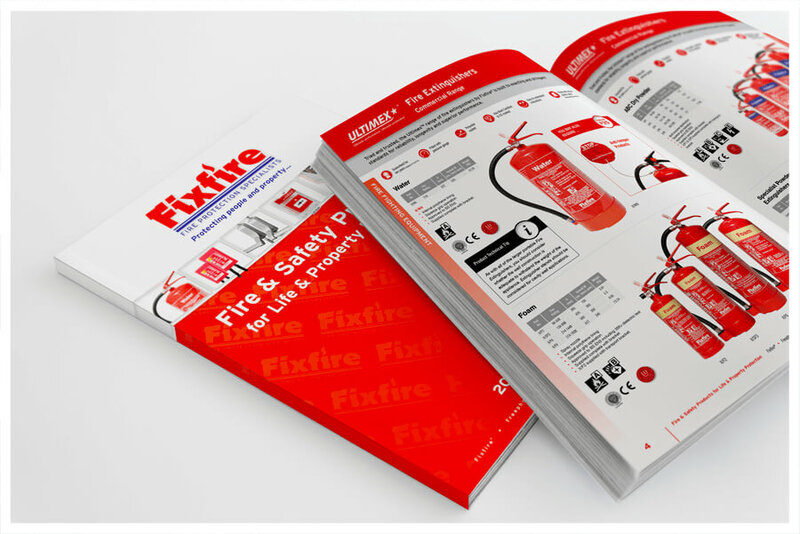 A substantial 68 page product catalogue covering an extensive range of specialist fire fighting equipment. 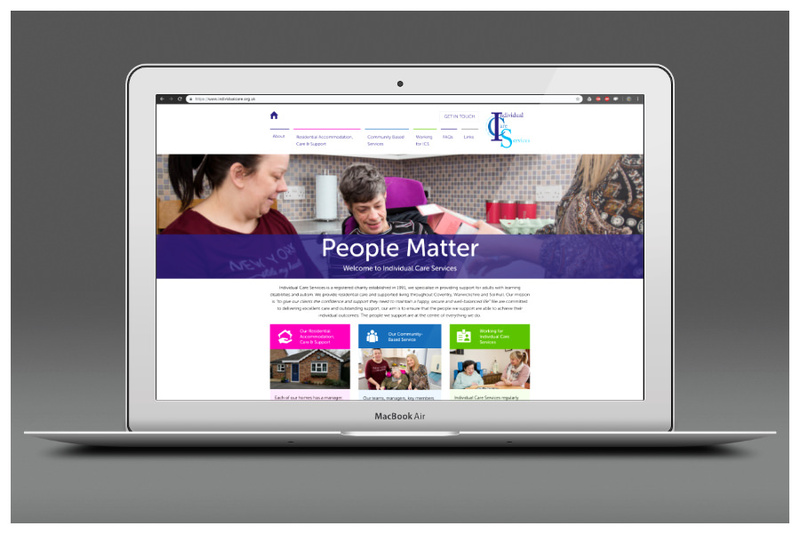 Produced a corporate identity and branding manual for a Sheffield based charity. Produce a website based on new branding also produced by Connect Creative. 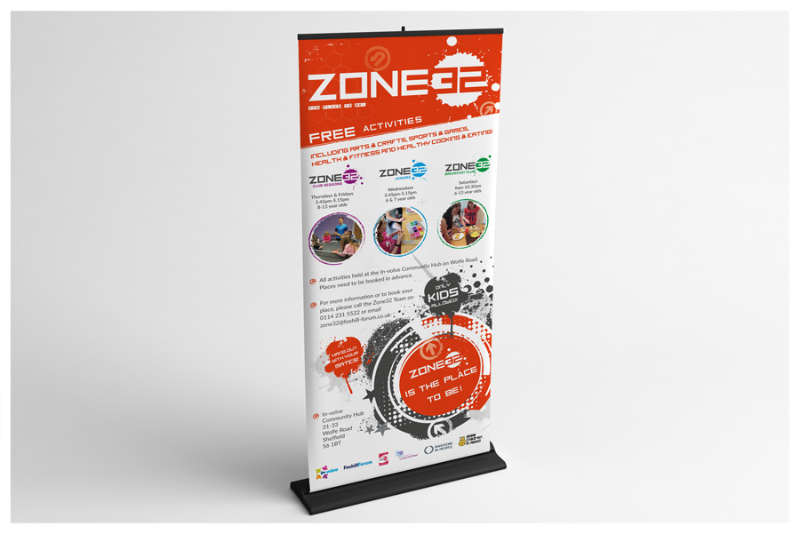 A pull-up banner and branding to advertise children’s classes at a drop-in centre. 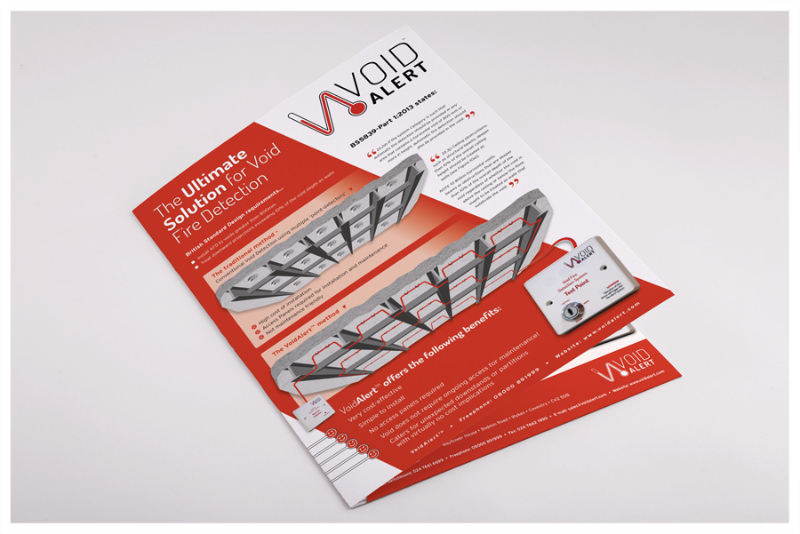 Create a logo and supporting materials for VoidAlert, a solution for void fire detection. 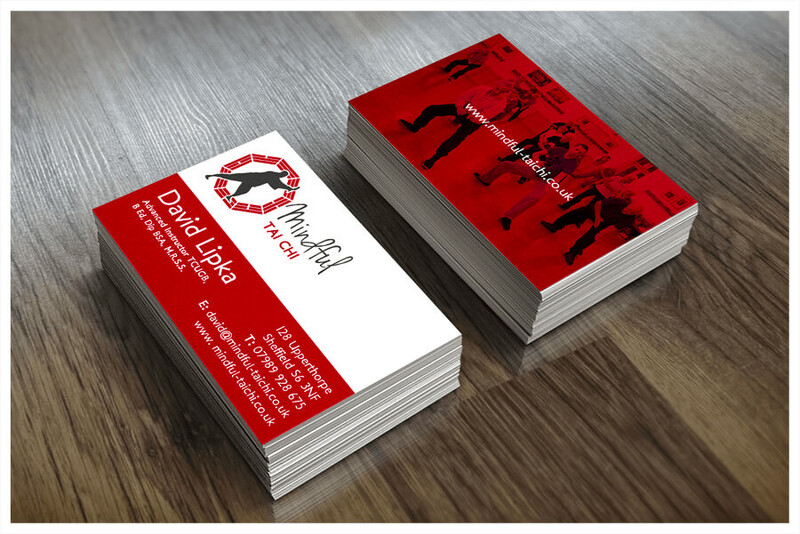 Launched a new logo + brand and supporting material for a Tai Chi school in Sheffield. 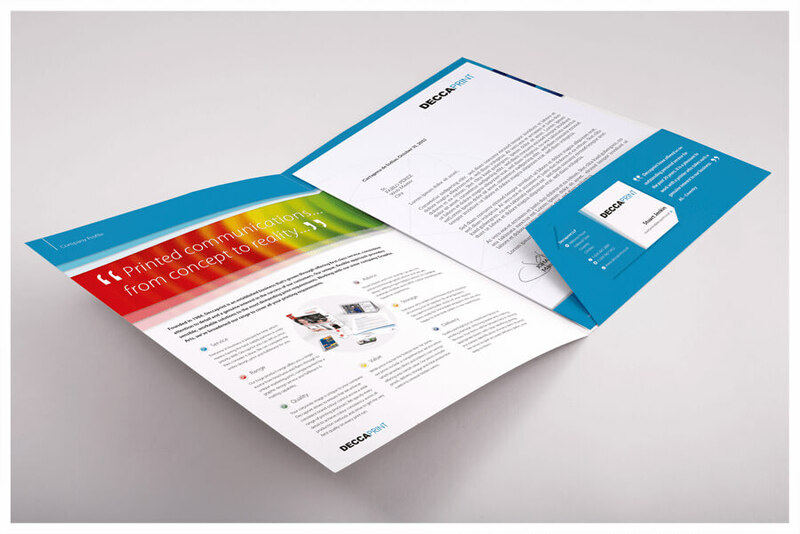 Produced a 12 page company newsletter for distribution amongst current and potential customers. 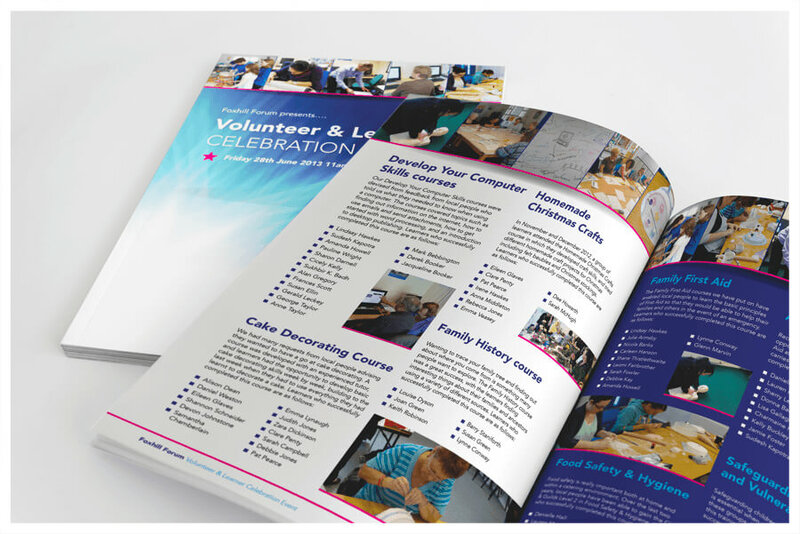 Connect Creative designed and printed a Volunteer & Learner Celebration Event booklet. 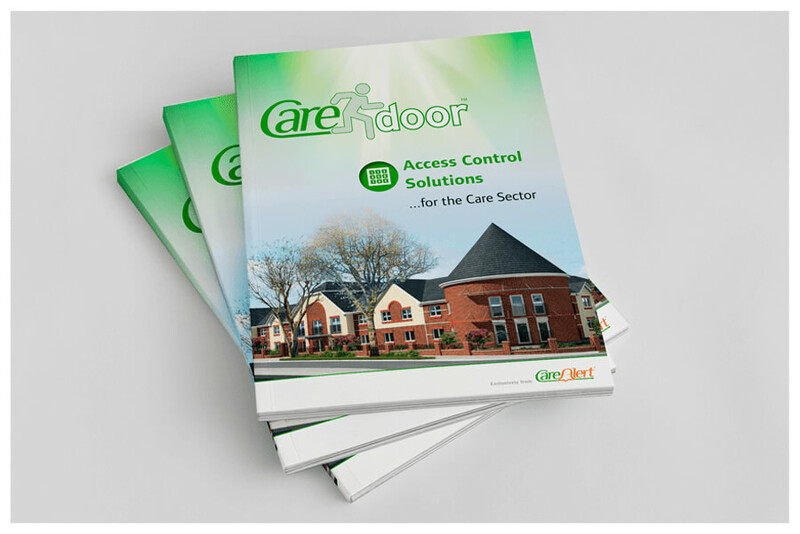 Produced a high quality product and services brochure for the care sector. 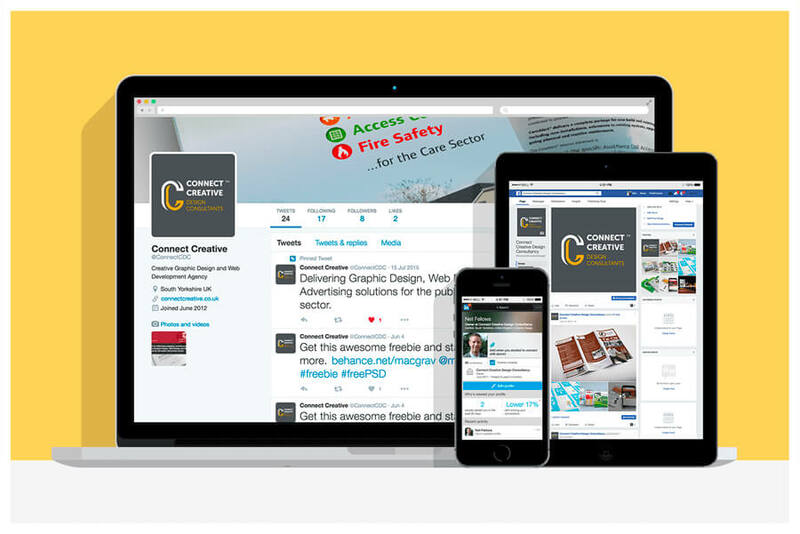 With over twenty years extensive public, private and B2B sector experience, Focused on delivering engaging, practical and cost effective creative solutions across a range of services including Graphic Design, Web Design, Printing and Branding services in Barnsley, South Yorkshire and nationwide. 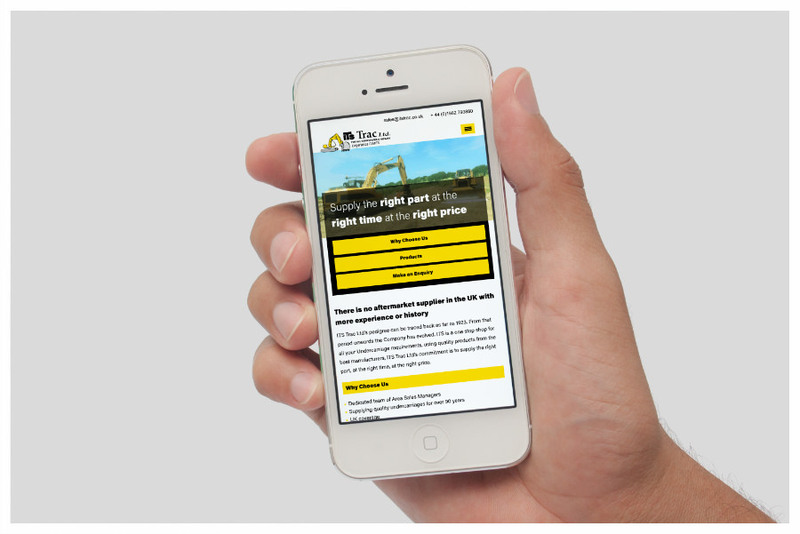 There's no greater reward in business than a happy client - take a look at our Testimonials! 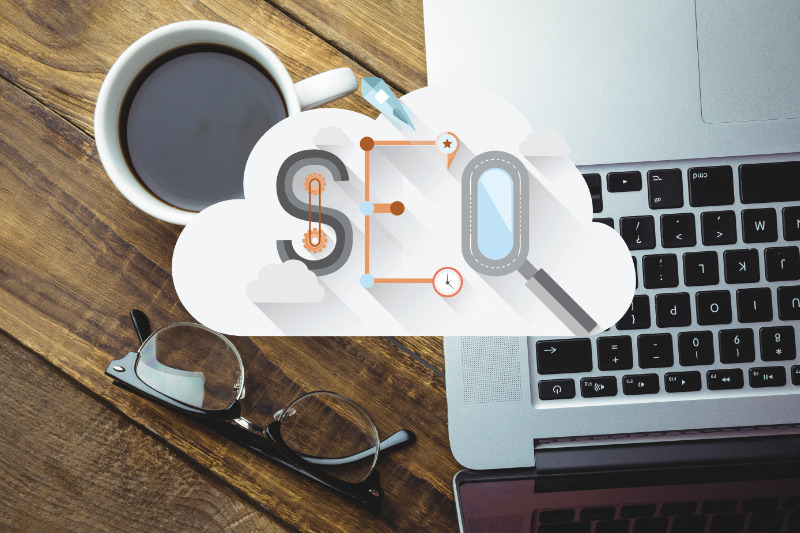 Learn how to drive visitors to your site and improve your ranking on Google. 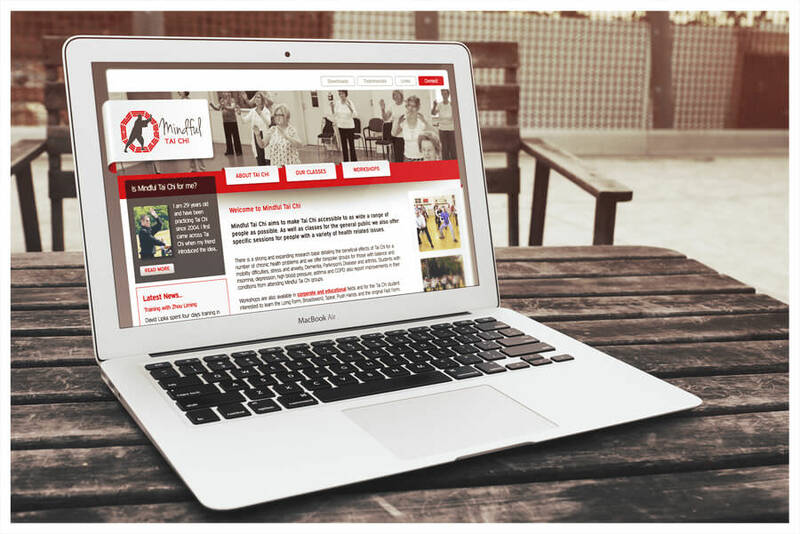 We offer a comprehensive range of Graphic Design, Web Design and Printing services in Barnsley, Doncaster, Sheffield, Leeds and South Yorkshire, as well as nationally across the UK. We'd be happy to come to you! 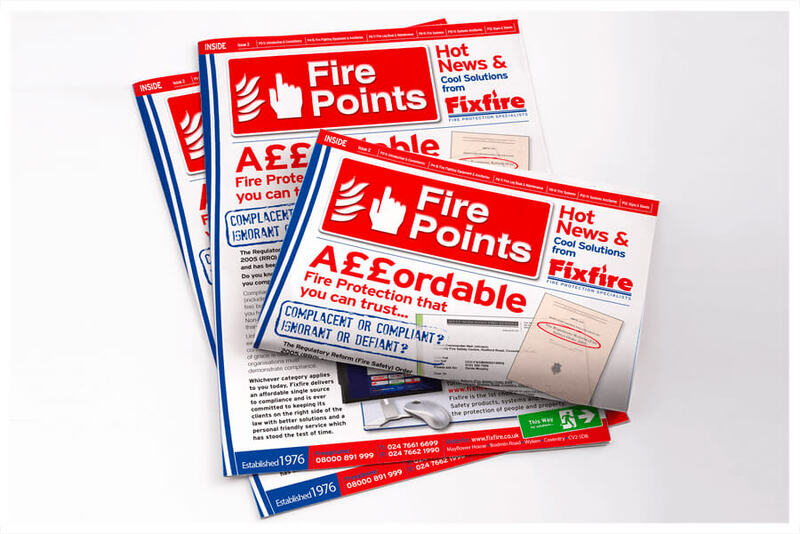 Brochures, Leaflets, Packaging, Stationery, Folders, Booklets, Presentations, Exhibitions, Flyers, Mail-shots, Annual Reports, Corporate Literature, Adverts. 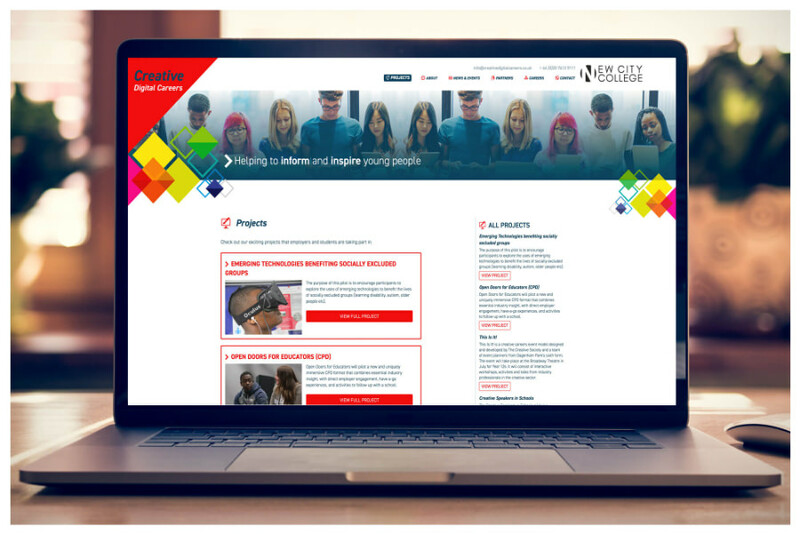 Bespoke Websites, Content Management Systems (CMS), eCommerce, Wordpress Websites, Adobe Muse Specialists, Interactive Animated Sales/Product Presentations. 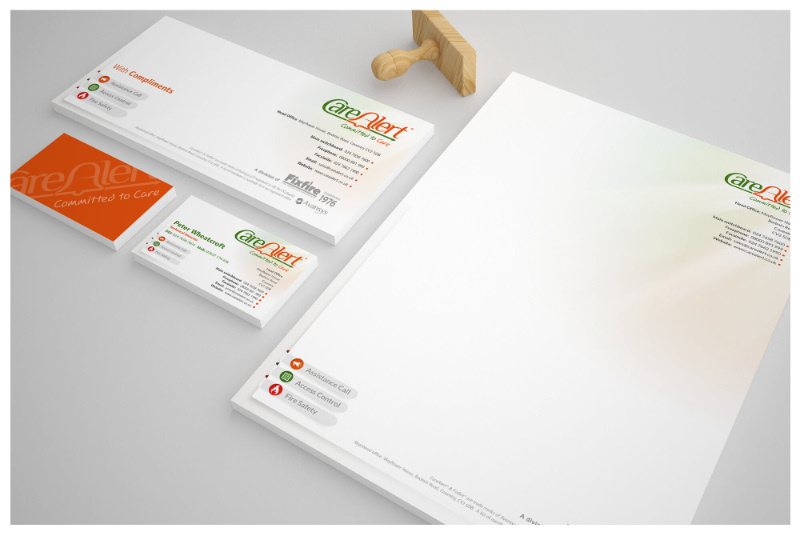 Corporate Identity, Stationery, Letterheads, Business Cards, Logos, Vehicle Livery, Packaging, Wayfinding Signage, Digital Branding, Corporate Guidelines. 100% renewable, green Web Hosting, Domain Name Registration and Renewal, Wordpress Hosting, SSL Certificates, Email Hosting. Business Cards, Letterheads, Flyers, Brochures, Large Format Printing, Banner Stands, Pull-up Banners, Promotional Merchandise, Signage & Livery, Folders and more!